4th hokage. to all my NARUTO -ナルト- shippuden ファン. 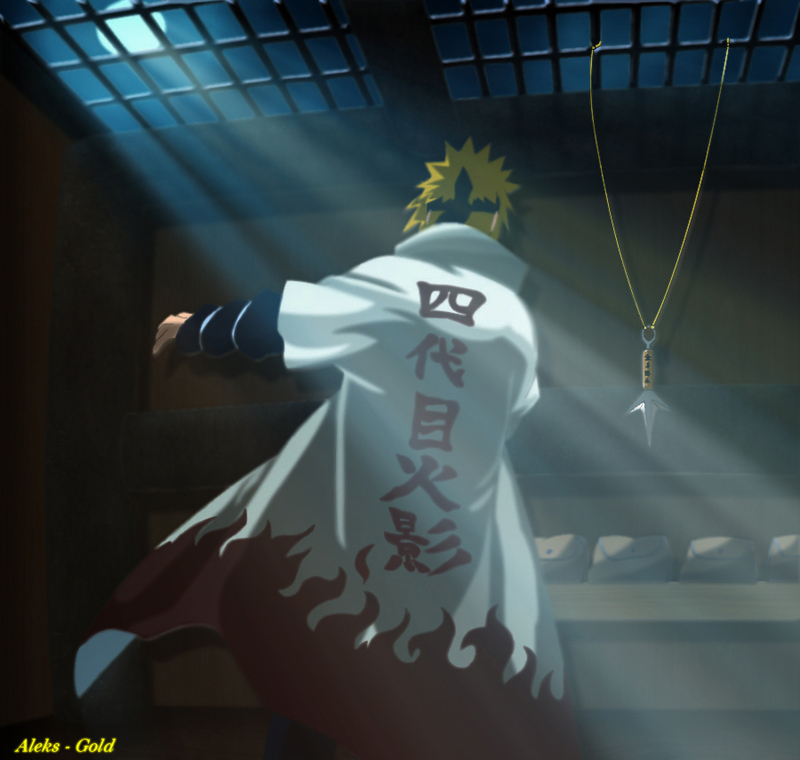 HD Wallpaper and background images in the NARUTO -ナルト- 疾風伝 club tagged: naruto shippuden anime naruto shippuden minato namikaze. This NARUTO -ナルト- 疾風伝 photo might contain 看板, ポスター, テキスト, 黒板, and サイン.